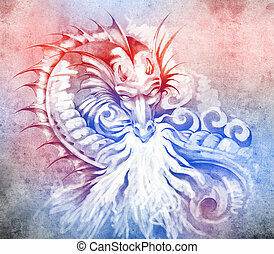 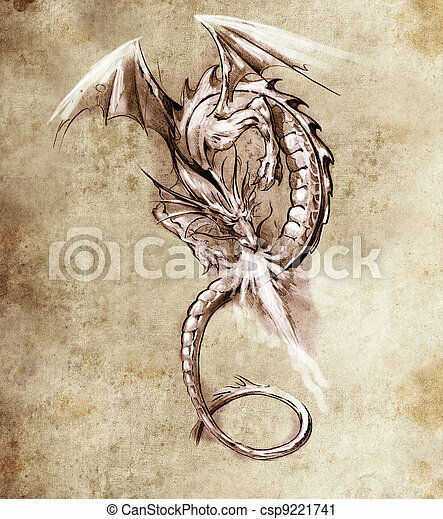 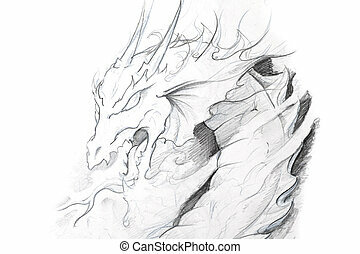 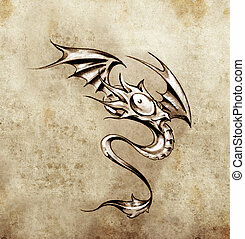 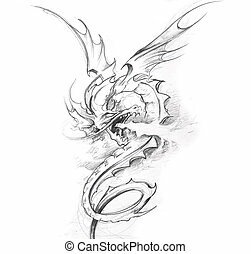 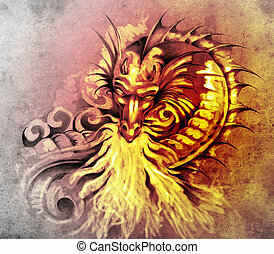 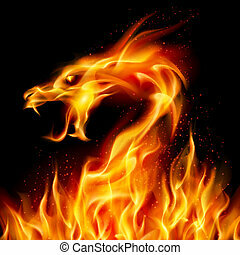 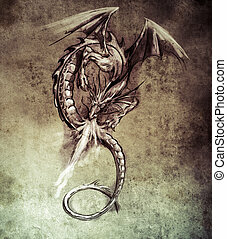 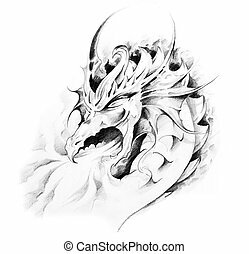 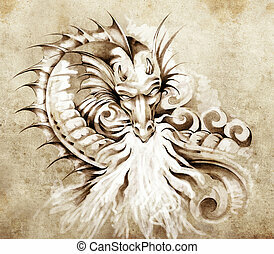 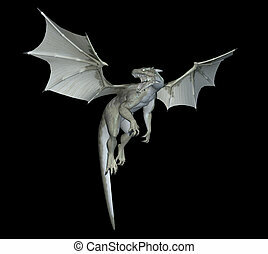 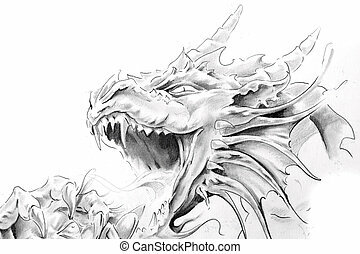 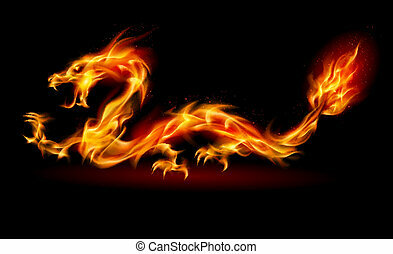 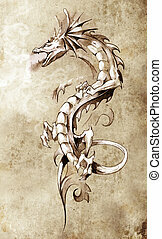 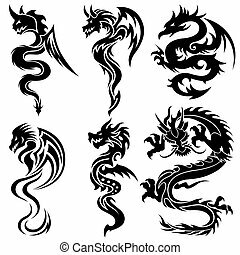 Sketch of tattoo art, fantasy dragon. 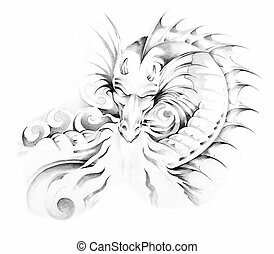 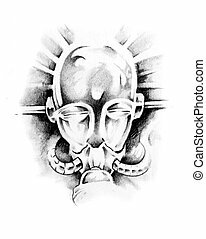 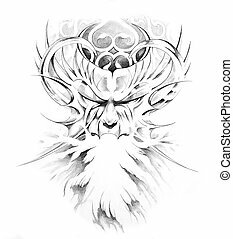 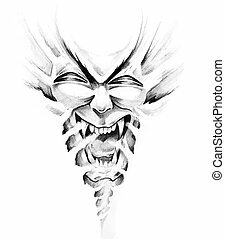 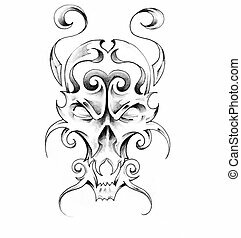 sketch of tattoo art, medieval monster. 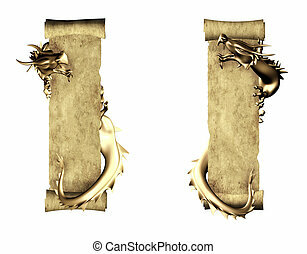 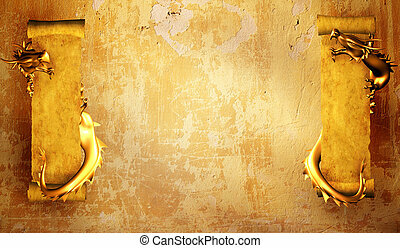 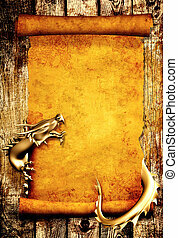 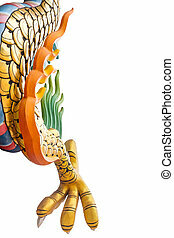 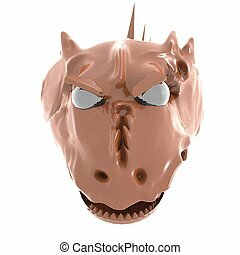 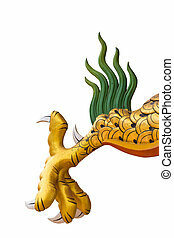 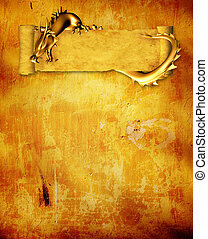 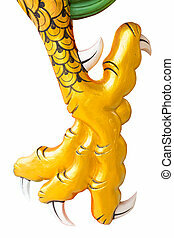 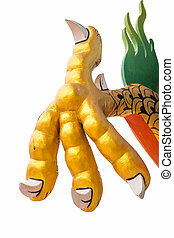 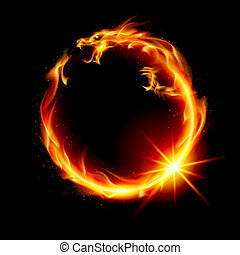 Golden dragon claw dragon foot statue on white background.